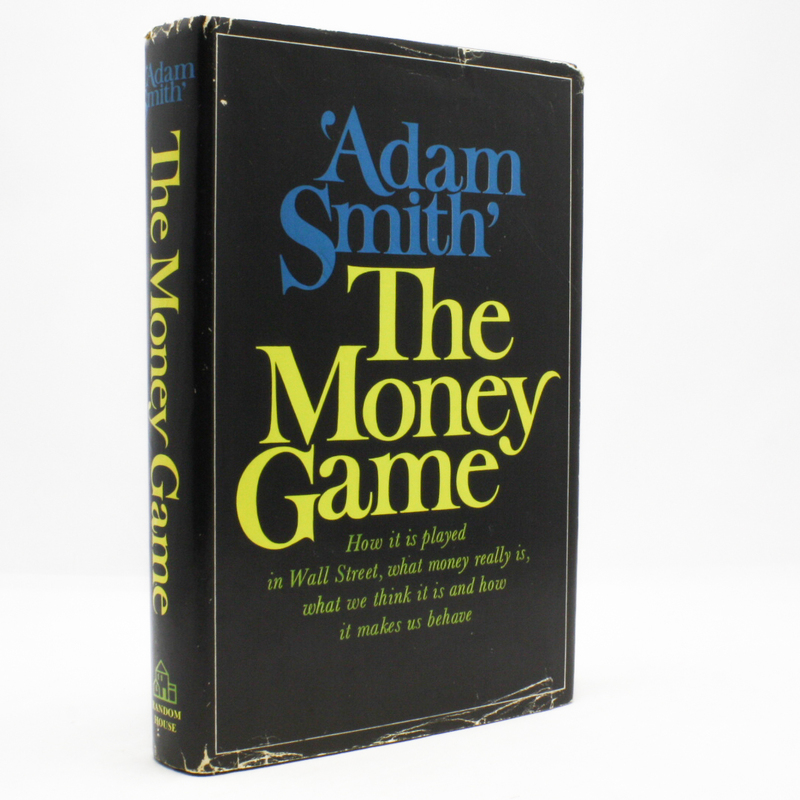 The Money Game - IFA Vintage and Current Book Library - Index Fund Advisors, Inc.
"The Market", says Mister Johnson(Founder of Fidelity), "Is like a beautiful woman-endlessly fascinating, endlessly complex, always changing, always mystifying. I have been observed and immersed since 1924 and I know this is no science. It is an art. Now we have computers and all sorts of statistics, but the market is still the same and understanding the market is no easier. It is personal intuition, sensing patterns of behavior, there is always something unknown, undiscerned."